From VOA Learning English, this is SCIENCE IN THE NEWS in Special English. I’m Christopher Cruise. And I’m June Simms. Today we tell about evidence that early humans were meat-eaters much earlier than scientists have thought. We also tell about an ancient relative of humans that probably avoided meat. And we report on a diet that some people say copies the diet of our ancient ancestors. 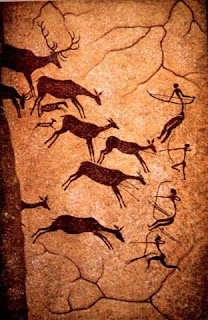 At least one million five hundred thousand years ago, humans ate meat as part of their daily diet. That is big news to archeologists. The evidence was found in fossilized remains of a young child’s skull. The fossils were recovered from the Olduvai Gorge in Tanzania. Manuel Dominguez-Rodrigo of Spain’s Complutense University has been searching for clues about early humans for twenty years. He has been digging at the Olduvai Gorge since two thousand six. He earlier studied fossils found by the famous British archeologist and anthropologist Mary Leakey. 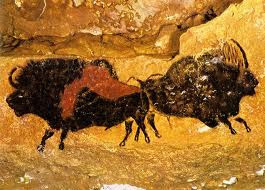 Archeologists learned from digging in Ethiopia that early humans ate meat as early as two-point-six million years ago. But there are so few knife marks on bone fragments that it is unclear how often meat was eaten. 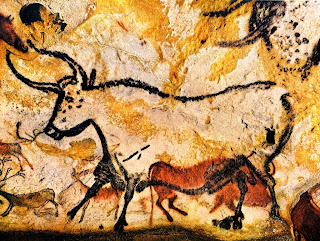 Now, archeologists can confirm that meat was usually a part of the early humans’ diet at least one-and-one-half million years ago. By studying human remains, scientists know that bones can show signs of dietary problems. The skull fragments in Kenya had bone lesions commonly linked with a lack of B vitamins. This meant the child was weak and anemic from not eating enough meat. He also says he knows the findings will not please vegetarians. Anthropologists have been studying fossilized teeth from a creature that lived two million years ago. The fossils were found in South Africa in two thousand eight. Anthropologists say the teeth came from Australopithecus sediba or A. sediba. It is one of several hominins, or ape-like species, that no longer exist. They are believed to be relatives -- but not direct ancestors -- of homo sapiens, or modern humans. 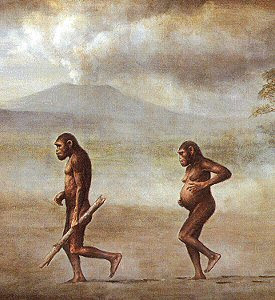 The small A. sediba walked upright, just like a homo sapien. But it had a face, a small brain and long arms more like a chimpanzee. A study of material found in its fossilized teeth showed the creature ate a very chimp-like diet of bark, twigs, nuts and berries. Darryl de Ruiter is an associate professor of anthropology at Texas A&M University. He was part of the team that first dug up and examined the remains. He says anthropologists looked closely at the sticky plaque still on the creature’s teeth. Professor de Ruiter says documented diets of other Australopiths that lived on grasslands show they had some form of protein or meat in their diets. 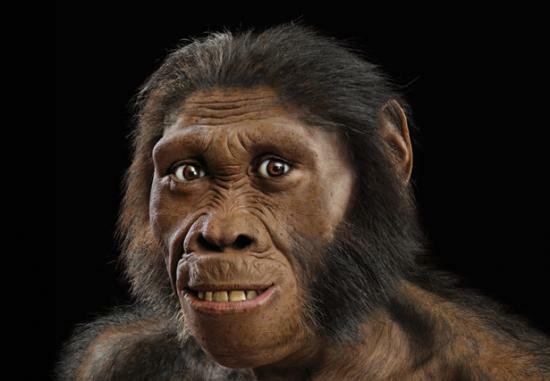 He says it appears A. sediba is the first hominid to survive almost completely on a forest-based diet. He says this suggests it lived in a more wooded environment than scientists thought. Professor de Ruiter says A. sediba may have added protein to its diet by eating insects or meat. While Australopiths are related to modern humans in some way, discoveries about the creatures’ diet could help clear up that ancestry. 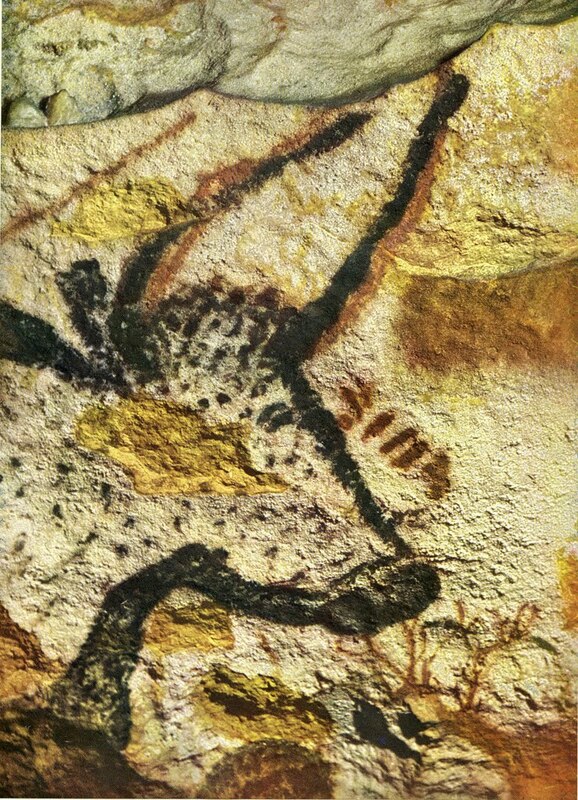 A report describing the diet of the A. sediba appeared in the journal Nature. The World Health Organization says obesity has more than doubled worldwide since nineteen eighty. Some people are saying the best way to get a healthy body is to learn from our ancient ancestors. In middle-class economies, eating a healthful diet can be a struggle. Processed snack foods, sweets and packaged meals are everywhere. In the United States, another kind of diet is getting some attention. It is called the Paleo diet. The Paleo diet combines mainly natural foods that its supporters say humans are genetically-adapted to eat. They include meats, seafood, vegetables, fruits, nuts, seeds, roots and tubers. Very few processed foods and no grains are permitted. Sugars and starches are limited. And people following the diet closely have no milk products. Paleolithic humans lived more than ten thousand years ago. They hunted meat and gathered fruits and vegetables. Mr. Wolf says eating those foods is healthier than following the diets of modern farming cultures, which include grains. Forty-two year old Sean Beliveau has struggled with other diets. He says he has found success by following the Paleo diet. Mr. Beliveau says his blood pressure and cholesterol level have dropped, and his health is better. Robb Wolf says the Paleo diet helps to treat a number of medical conditions, including Type 2 diabetes and heart problems. And he says removing grain from the diet may help ease autoimmune diseases like rheumatoid arthritis. There is, however, no scientific evidence for these claims. Mr. Wolf says many autoimmune diseases have been linked to the addition of grains to the human diet. He says many grain seeds are harmful or hard to process. Deborah Jeffrey is a registered nutritionist and dietitian. She says wheat, corn and other grains may worsen some conditions, but they do not affect everyone. Yet that could mean people on the Paleo diet do not get enough carbohydrates, vitamins and fiber. This worries dietician Pat Compton. 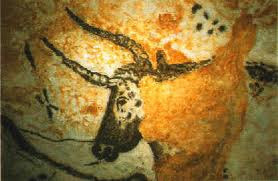 She adds that our Paleolithic ancestors failed to eat grains because they did not understand their effects on health. Other nutritionists say the Paleo diet can be part of a healthy lifestyle. But they say many people fail to follow the diet for long periods because it is too restrictive. But Robb Wolf says it is not difficult to replace grains in one’s diet with other foods. He says people can eat yams or other root vegetables. 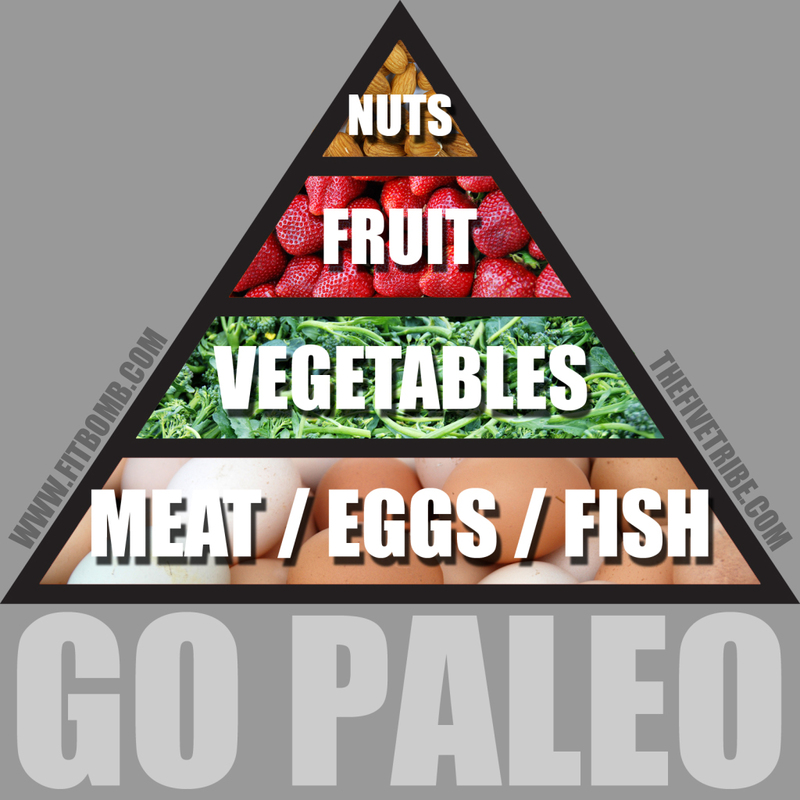 In recent years, the Paleo diet has become increasingly popular. But supporters of this way of eating say it can help anyone who wants a healthy lifestyle. 1. 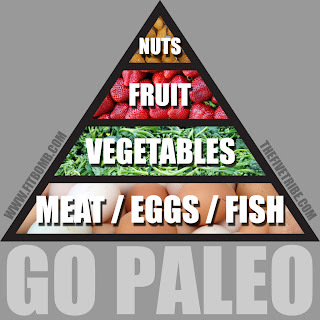 One food you will not find on the Paleo Diet is _________________________ . Ancient humans didn't __________________________________ . 3. Some nutritionists say that the Paleo Diet is a possible remedy for the world wide problem of __________________ . 4. Australopiths didn't brush their teeth. That's why their _________ can be analyzed to determine their diet. 5. One argument against the Paleo diet is that _______________________ . 6. The diet of A. sediba was more like a ____________ diet than the Australopith. 7. An archeologist can tell if an early human lacked vitamin B from _____________________ . 8. Robb Wolf, a former research biochemist, says that the _________________ diet is healthier than the modern diet. 9. One benefit from the Paleo diet that Sean Beliveau didn't gain was ___________. 10. Surviving in nature like our ancient ancestors, we would only find B vitamins in ___________ . This fine video from Youtube presents the history of the discovery of Lascaux and shows many of the images from the caves.